My wife & I just purchased a 2016 Honda Civic Touring in Orchid Pearl forher. This is our first Honda so I'll be browsing the forum to get myself acquaintedwith the car on my wife's behalf. We werecross shopping a few different vehicles, but decided the Civic best suited ourcurrent needs. We pick it up next Saturday. We added rear mud guards & a tint, but will belooking at aftermarket 18" wheels for the summer season. 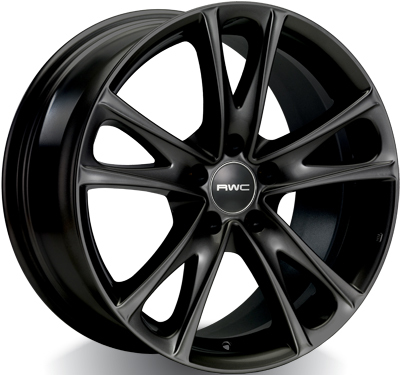 A lot of the dealers we visited in Ontario were carrying RWC wheels in theirshowroom. Anyone have this brand & have reviews on them. They look reallynice. My wife had her eye on this wheel.